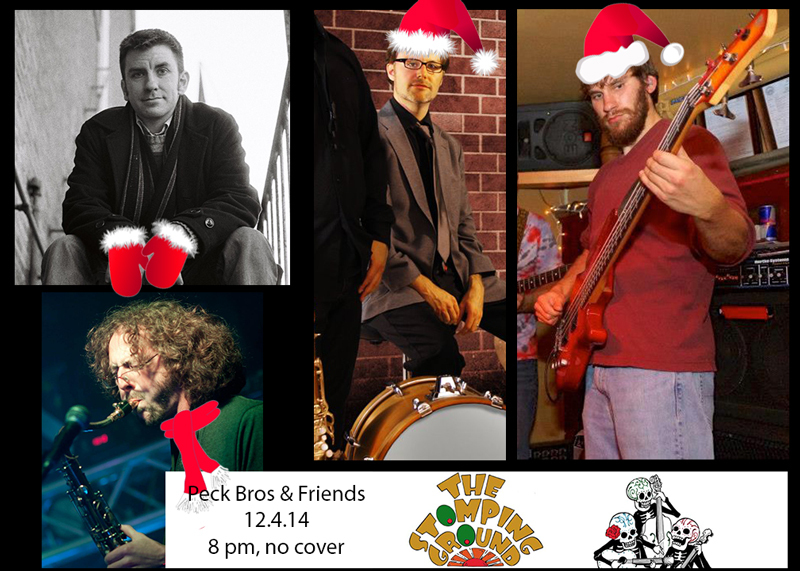 Peck Bros. & Friends return to the stomping ground for another night of fun. Come at 5:30 to join the jazz jam, and then party late with us. We hope to see you there!